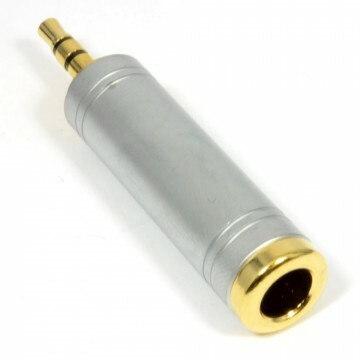 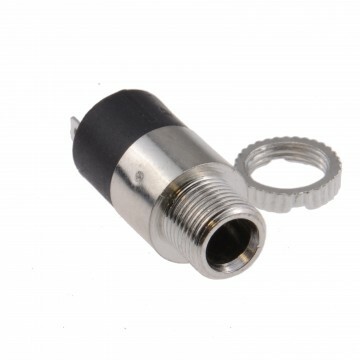 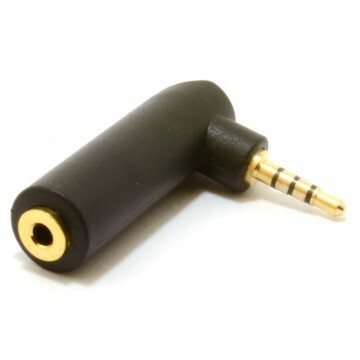 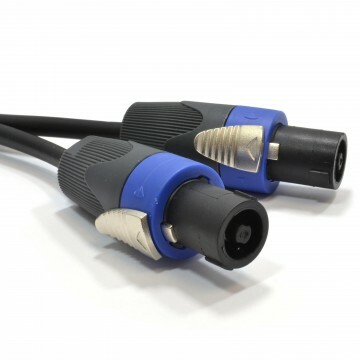 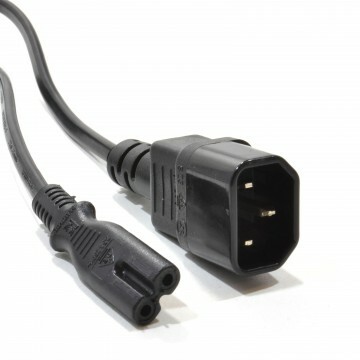 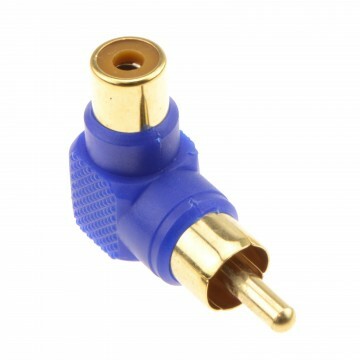 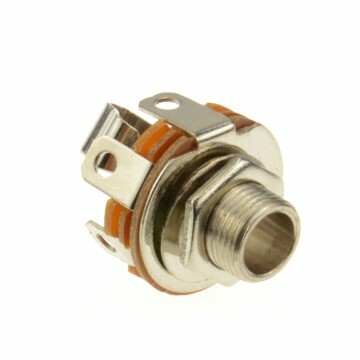 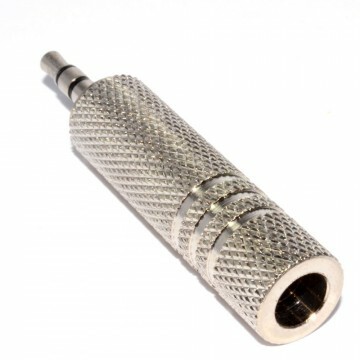 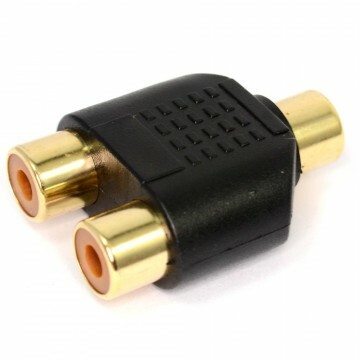 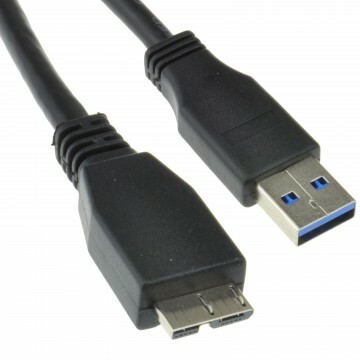 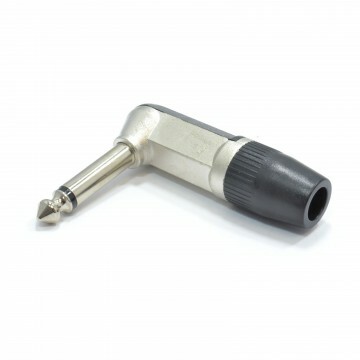 Connect a standard phono cable to this adapter to convert it to a standard 6.5mm Mono Jack. 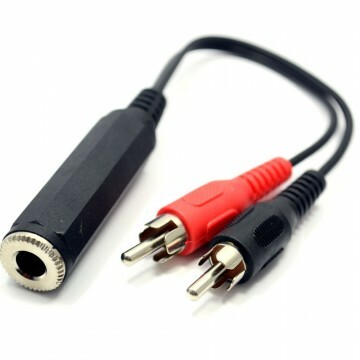 Stereo signals are not compatible with this adapter. 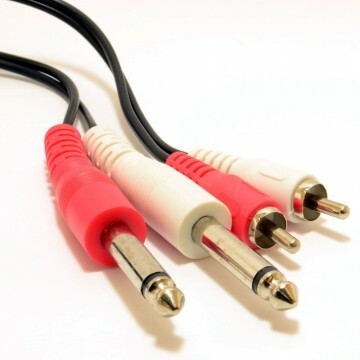 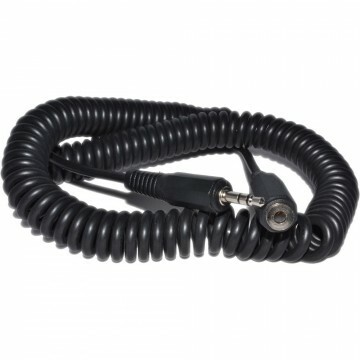 For a stereo signal two of these are needed to connect to two phono s (usually red and white/black).